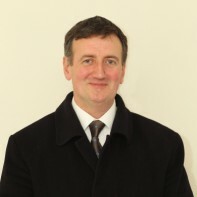 Martin Daly is running as an Independent and supported by the Mayo Reform Movement. He resigned from Fianna Fail over 10 years ago at protest of tax individualisation. He is studied at NUI Galway and holds a Masters Degree from the Lateran University, Rome. Daly organised the first ever charter flights into Knock Airport from Madrid and Barcelona.